Good overview of military use of simulations and computer game software. Lots of specific examples, can stimulate further research. Good detail on military simulators - from the ground to the air. 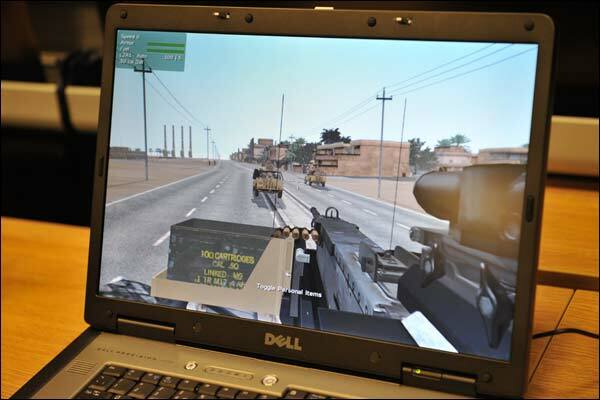 The use of virtual reality applications to train soldiers heading to Iraq and Afghanistan. BBC article about insurgent's apparent ability to tap into the video feeds sent by the Predator and Reaper drones. Apparently nobody thought to encrypt the feeds. This website accompanies the book of the same title, a must read for ITGS teachers. The website includes lots of videos of robots in action, images of robots with detailed captions, videos of the author's appearances including a TED conference, a classroom discussion guide, and lots of information about the book including a lengthy excerpt. First rate material. Goes beyond robotics with excellent explanations of the technology. Overview of Department of Defense's strategic plan for the use of robotics for a range of humanitarian and military purposes. Seven short videos covering the past, present, and future of robots in the military. Part 2 and afterwards are better than Part 1 (this link). The videos do take a slightly light-hearted look at this serious topic, which some people might not like. The cyberworld is the 'fifth dimension of warfare' along with land, sea, air and space. Interesting videos about the military use of simulations in training, and also the use of remote drones and robots. 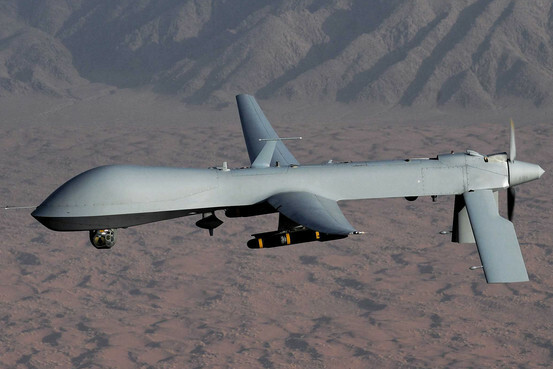 The US has military robots and unmanned aircraft in Afghanistan. Russia is also buidling "killer robots" for the battlefield. A Drone Warrior's Torment: Ex-Air Force Pilot Brandon Bryant on His Trauma from Remote Killing | Democracy Now! BBC News - Drones: What are they and how do they work?